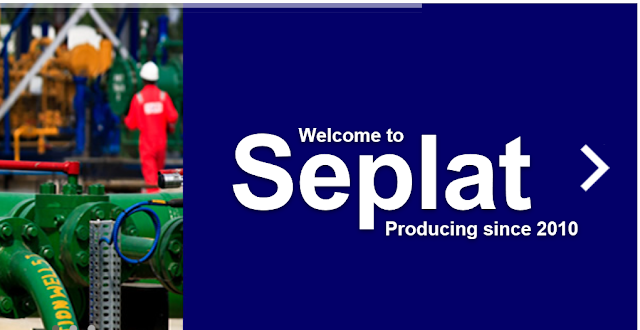 Seplat Petroleum Development Company PLC invites applications for its 2018 Graduate Scheme (GS). The Graduate Scheme is a 4-6 year programme designed to attract, retain and accelerate the development of young, talented and ambitious graduates through a combination of on-the-job training and structured learning and development programme. • Applicants who graduated in 2014 will be considered if they possess a relevant Master’s degree in addition to a Second Class Upper or a First Class Bachelor's degree. 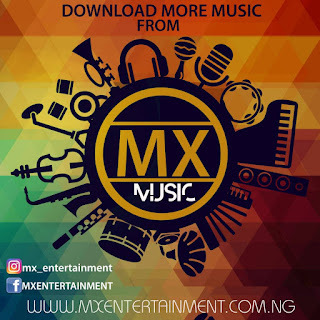 • A minimum of 5 credits (including Mathematics and English) in one sitting in the Senior Secondary Certificate Examination (SSCE). • A maximum of two (2) years' post-NYSC experience for candidates with post-NYSC work experience. i. Determination to be the best. ii. Strong passion for excellence. iii. Ability to thrive in a dynamic and fast-paced business environment. iv. Excellent interpersonal and team-working skills. V. Strong analytical and presentation skills. vi. Strong verbal and written communication skills. vii. Good problem-solving focus, with a great appetite for learning. i. Work experience (If applicable) All applications must be received not later than 15 November, 2017. Information provided by applicants will be treated in strict confidence. Only short-listed candidates will be contacted and invited for an Aptitude Test. Aptitude test notifications will be sent via email and SMS. All educational qualifications presented by applicants will be verified. 0 Response to "SEPLAT PETROLEUM DEVELOPMENT COMPANY PLC 2018 GRADUATE SCHEME (GS) "